Enjoy the Kelly Greens experience. 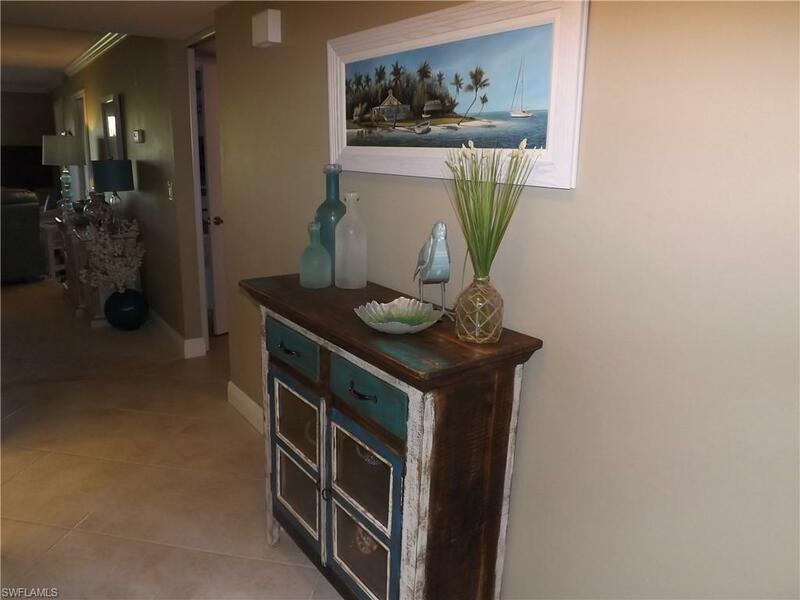 Open the door to this 2 bed, 2 baths, first floor totally updated condo. 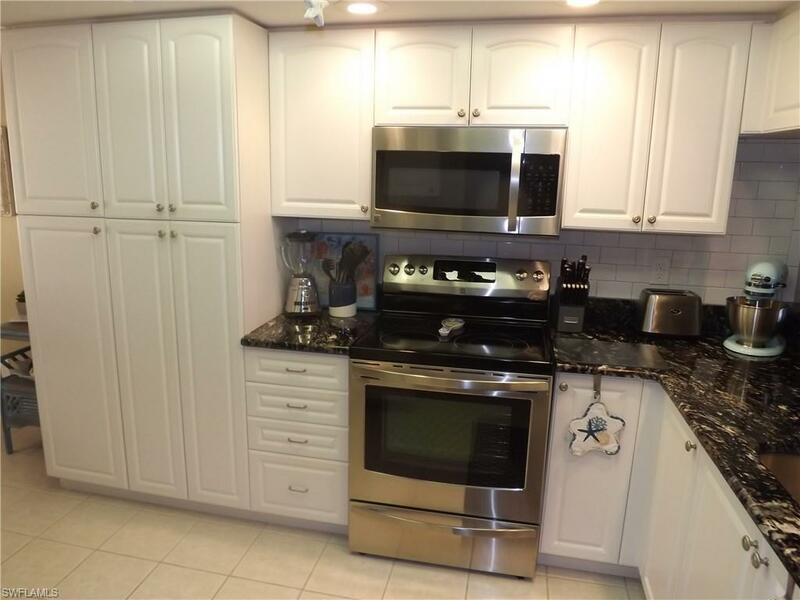 This unit features new top of the line granite counters in the kitchen & master bathroom, Kenmore appliances, subway tile kitchen backsplash, 5" crown and baseboard molding throughout, two electric leather recliners and much more. Over $25,000 of upgrades since 2014. 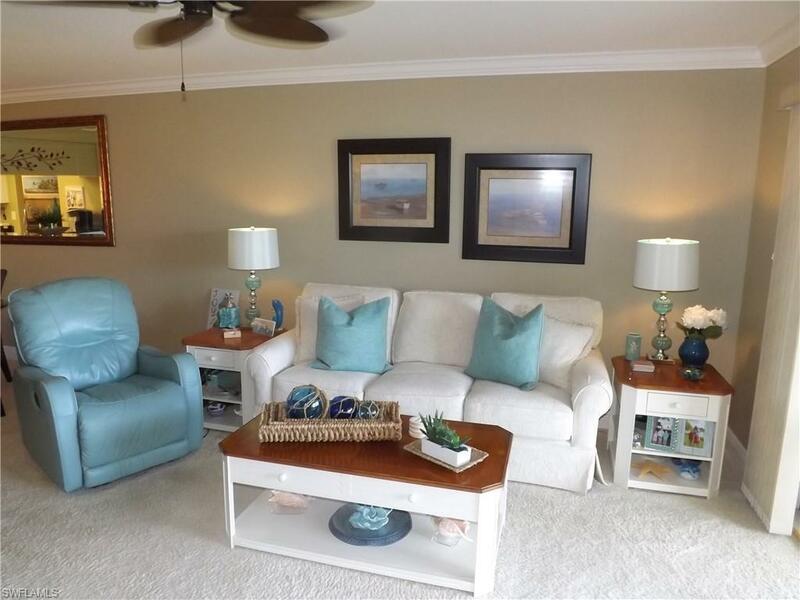 Enjoy a drink in the afternoon from your lanai and watch the sunset across the golf course and lake. Only steps to the community pool and bocce ball. Kelly Greens is a fiscally sound, bundled golf community that includes a newly renovated Gordon Lewis Champion golf course and restaurant (no Food & Beverage minimum), four Har-Tru tennis courts, fitness center and many other amenities. 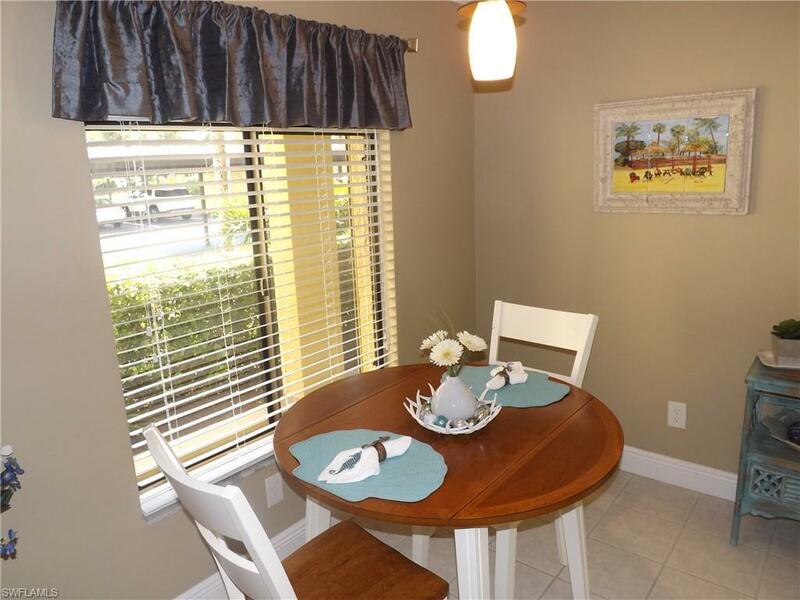 Located minutes from Sanibel and Fort Myers beaches, Barbara B. Mann Center for the performing arts, shopping, hospital and more. Schedule an appointment today to view this wonderful Kelly Greens condominium. Listing courtesy of John Lewis of Jones & Co Realty.